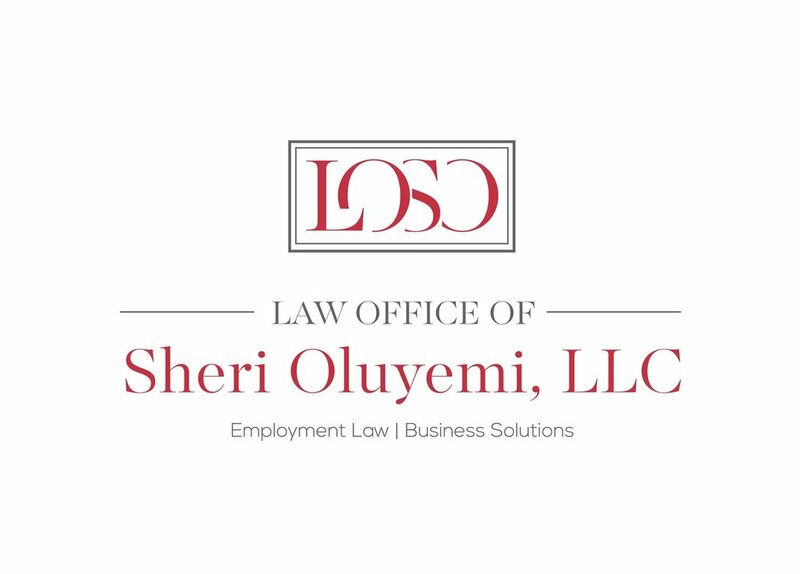 The Law Office of Sheri Oluyemi, LLC. provides solutions to your employment-related problems. We serve both Small Businesses in need of day-to-day legal counsel about maintaining profitability within the confines of employment legislation as well as Employees in search of answers to injustices experienced at work. Welcome! Please review the different types of Services we offer and then Contact Us for a free consultation with educated, experienced, and enthusiastic employment law and small business law attorneys. At the Law Office of Sheri Oluyemi, LLC we treat every client with utmost professionalism, courtesy and attention to work towards a satisfactory resolution of legal claims. Clients have applauded our responsiveness, transparency and knowledge of federal, state and local employment laws. Read client testimonials here. We are a boutique employment law and small business law firm, small enough to make your issues our first priority yet large enough to go the distance on your behalf. We offer flexible pricing options which include subscription, flat rates and contingency fees.